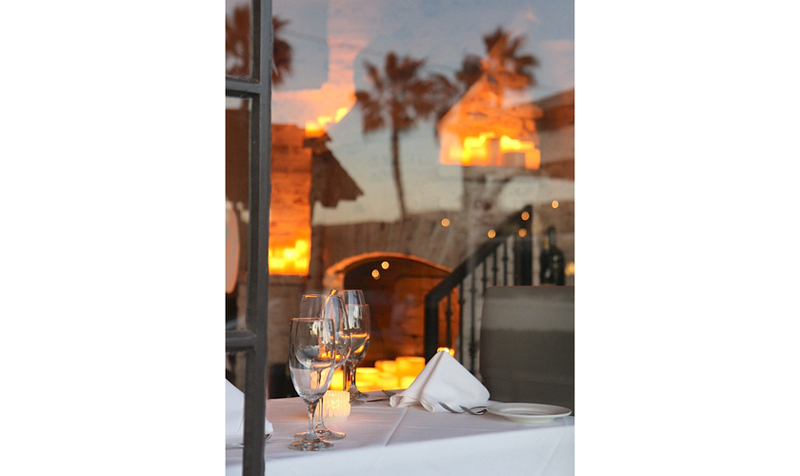 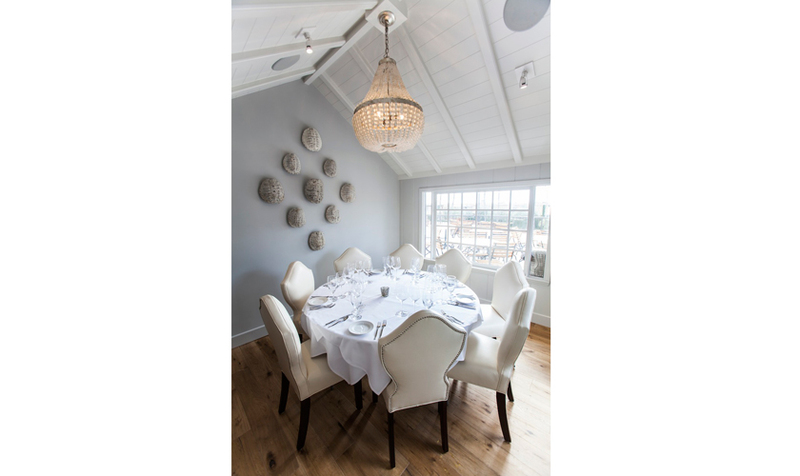 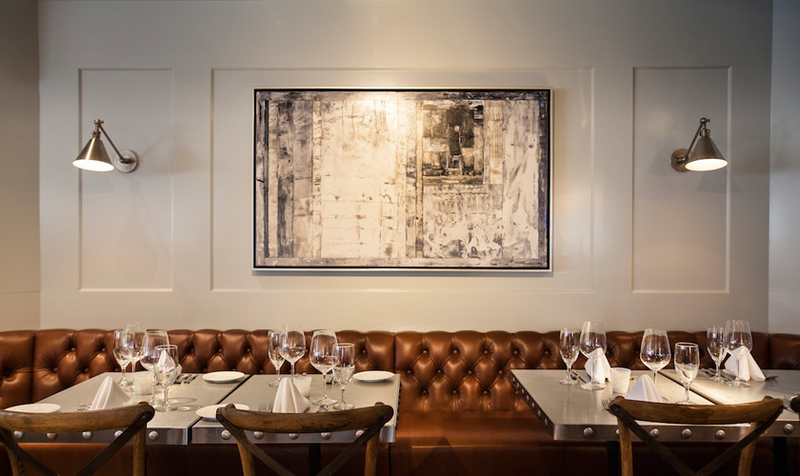 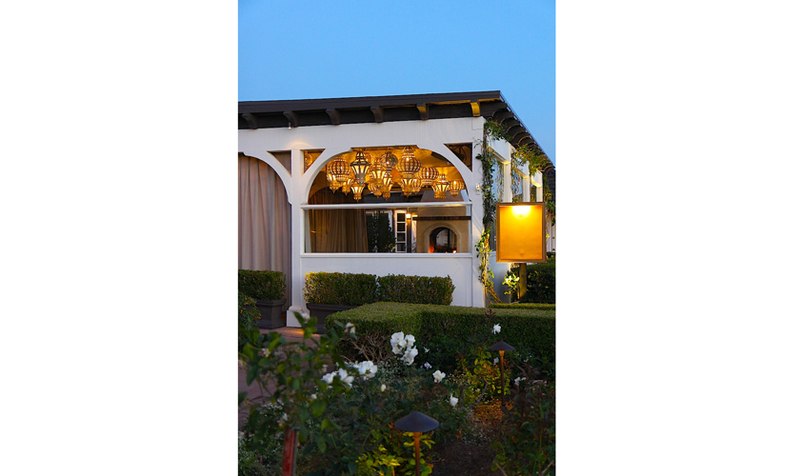 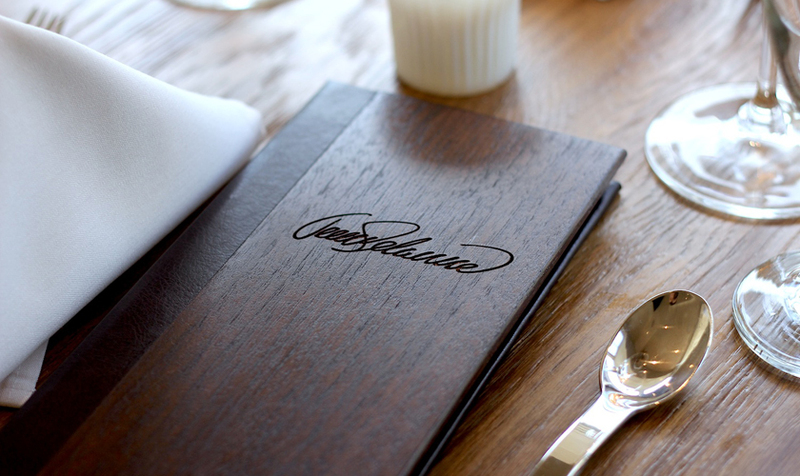 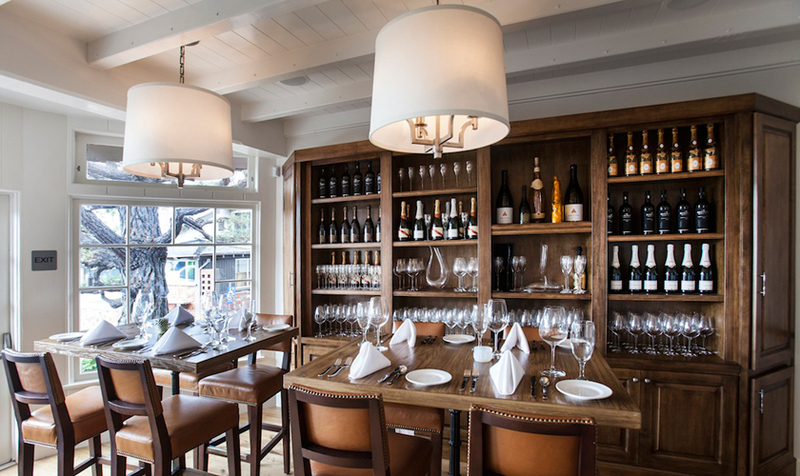 This sophisticated European inspired steakhouse started as a dilapidated but historic building in mid-town Laguna Beach. 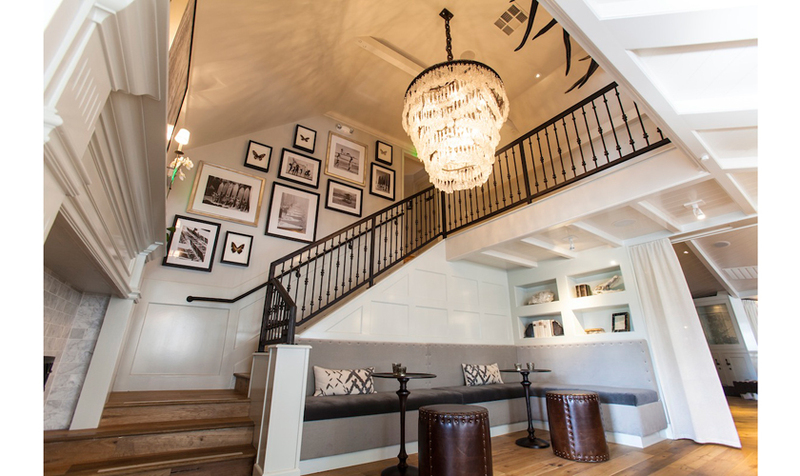 Our challenge was to balance the needs and desires of the owners against the physical restrictions of the site, while still preserving the historic integrity of the building. 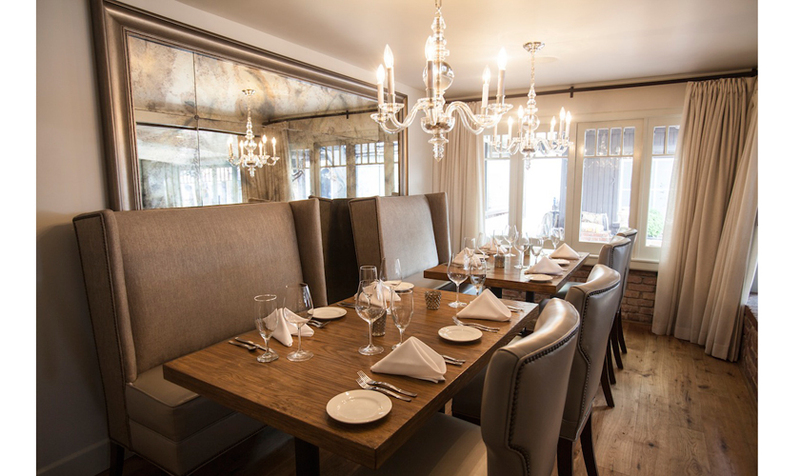 The result is a series of intimate dining spaces that feel modern and in tune with today’s dining tastes.